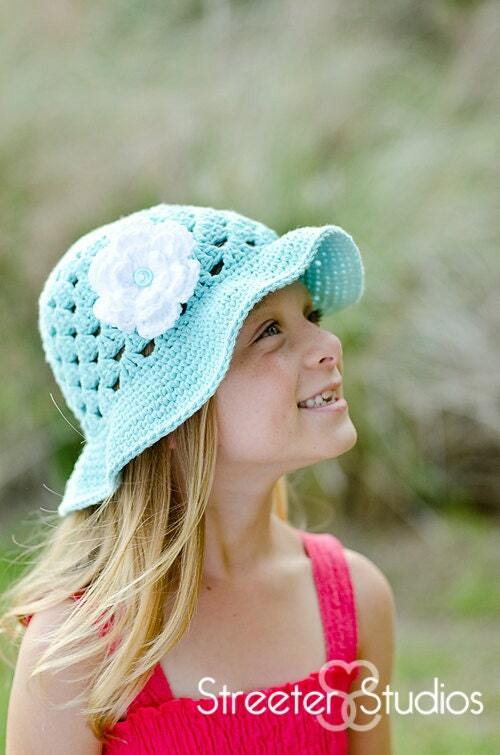 We have a WINNER on the adorable sun hat and headband! LOVE to win this for my niece!" and let her know that you're the winner!! Follow my blog to stay updated on inspiring ways to simplify, create, organize and decorate! AND great FREE printables, from time to time! AND watch for more great GIVEAWAYS coming soon!! 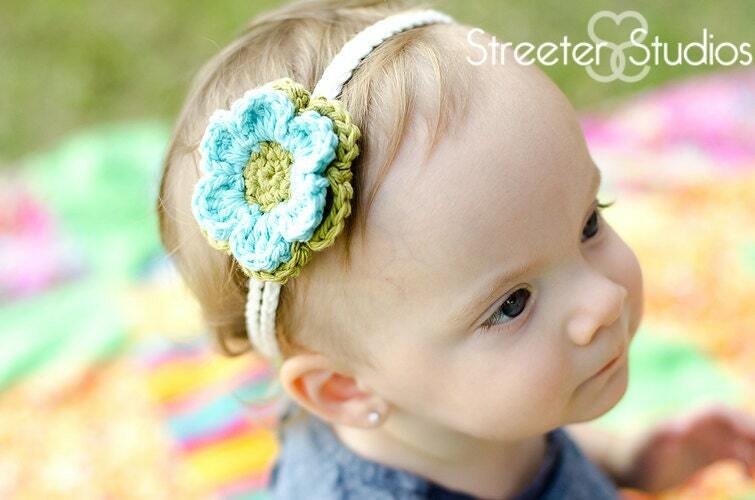 Another BIG thanks to Daisy Cottage Designs for offering this giveaway! If you haven't yet, you simply MUST check out her Etsy Shop!! Interested in advertising your blog or business on Delightful Order? View my CONTACT ME & ADVERTISE page for our current advertisement opportunities. Thank you so much!!! I can't wait to see my niece in this!!! What a great win. These are so cute and I'm sure they will be greatly appreciated and loved. Thanks for your posts. I enjoy your blog.